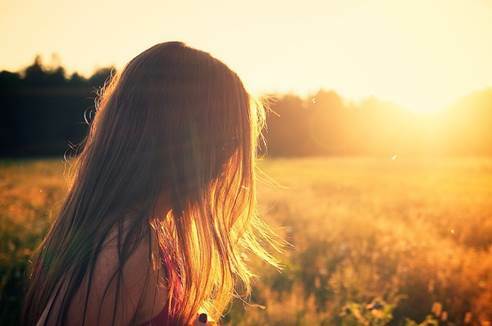 It is all fun and games during the summer months until the dreaded humidity strikes. Often, families stay inside their air-conditioned homes or go on day trips to indoor facilities to escape the dry air and seek relief. 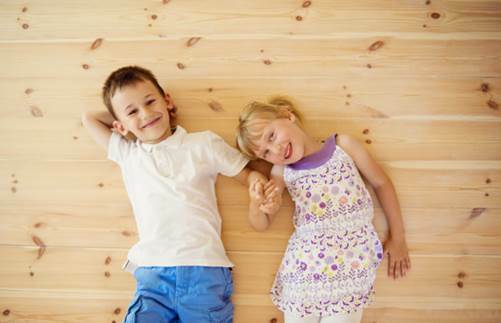 Not only does humidity affect us, but it also affects those households with hardwood flooring. We all want the perfect floor for our home. You want a floor that can handle heavy foot traffic on the busiest of days, a floor that is strong enough to handle the hardest of falls, and a floor that is built for a long-term commitment. 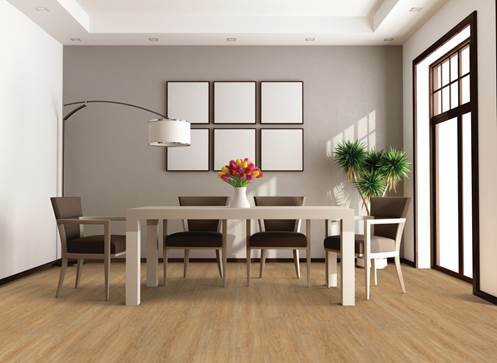 You want your floors to increase the value of your property, and hardwood does just that. Hardwood brings warmth and beauty to your home, is easy to clean and maintain, and most importantly, hardwood is often offered in a variety of styles, stains and colors to fit your style. While there are many perks to choosing hardwood, these floors do run into a little bit of trouble when humidity strikes. Moisture, which is a direct result from the humidity, causes hardwood floors to warp and buckle, and an increase in humidity is also an increase in your problems. To prevent any warping in your beautiful flooring, make sure to keep the humidity levels low by running the air conditioner, as this will not only keep your home cool, but it will also pull the moisture out of your floors, leaving both you and your hardwood floors happy.